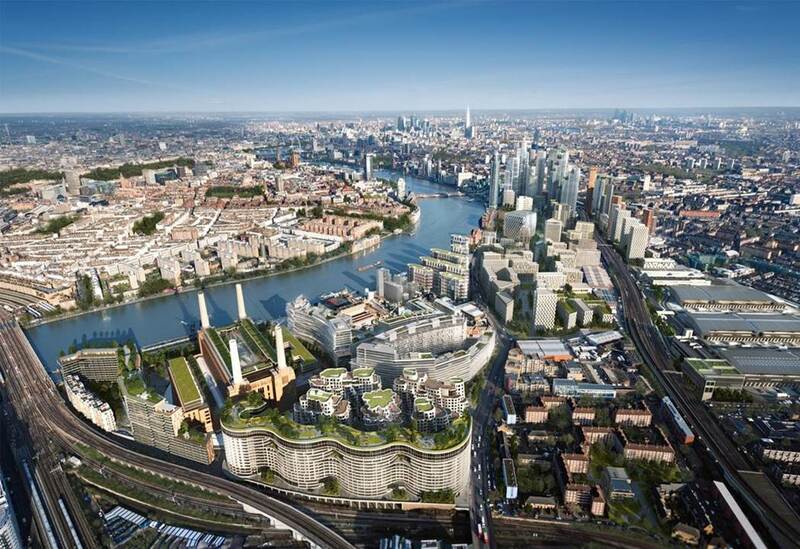 Enable led a research and consultation phase, before creating a Cultural Strategy Vision and Action Plan for the Nine Elms Vauxhall Partnership. 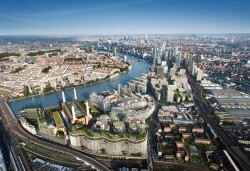 Nine Elms on the South Bank, Europe’s largest regeneration area, is sited between Chelsea Bridge and Lambeth Bridge, across Wandsworth and Lambeth Boroughs and multiple public and private sector partners. The strategy focuses on the area’s potential as a home for culture, for cultural partnerships and for an active and animated public realm for all. This consensus building and championing of arts and culture, and of the potential to bring the area’s rich heritage into its future narrative and experience, has impacted positively on cultural planning agreements, the planning of public realm and brokering of local community activity such as through Chelsea Fringe and Totally Thames festivals. HippopoThames, Totally Thames 2014 c Thames Festival Trust.